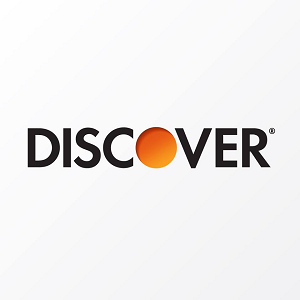 All the best bank promotions and sign-up bonus offers can be found here. You’ll find bank offers for Checking account promotions, Savings account promotions, and all the best Business account bonuses as well. 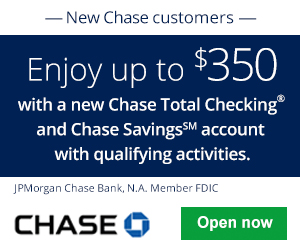 I add/update these bank account promotions daily, so check back often for the best deals. 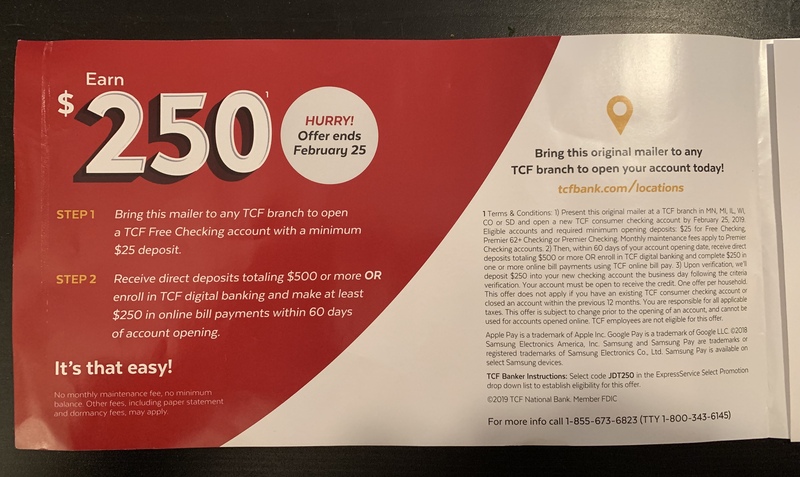 There are hundreds of new bank account promotions out there, so I’ve decided to rank all of them to help you browse the best promotions first more efficiently. 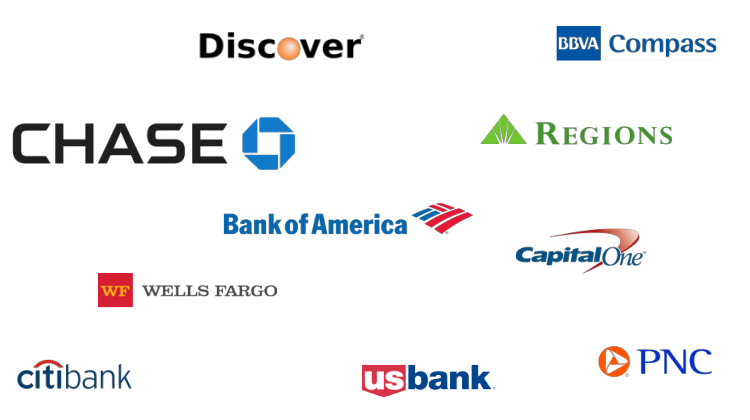 With the volume of customers, the following major banks offer the most popular bank promotions that you should look at first: Chase Bank, Bank of America, BB&T, BBVA Compass, Capital One, Citibank, Discover Bank, PNC Bank, Regions Bank, SunTrust Bank, TD Bank, U.S. Bank, and Wells Fargo. Editor’s Note: Interested in only the best bank deals in your state? Check out our section on the Top Bank Bonuses for Each State. You can also view the Best Bank Rates here. Welcome to BankDealGuy. We strive to compile a list of the latest and most recent bank promotions and bonuses with up-to-date info. The bonuses above are major banks that we are all familiar with. Below is a list of all the bank deals we have up to date. The compiled list includes all national, regional, state, and local banks. We have split the table into two parts: the first table has banks A-L, and if you scroll down further, another table that has banks M-Z. We have conveniently added a search bar the the top right of our tables for you to gain easier access to whatever information you need such as the bank name, bank bonus, banks in your state, and whether the bank incurs a hard/soft pull. *Do keep in mind that the tables are split into TWO according to alphabet. Table One consists of Banks A-L.
Table Two consists of Banks M-Z. If you happen to find any sort of incorrect info, please let us know so we correct it immediate to provide the most accurate information. 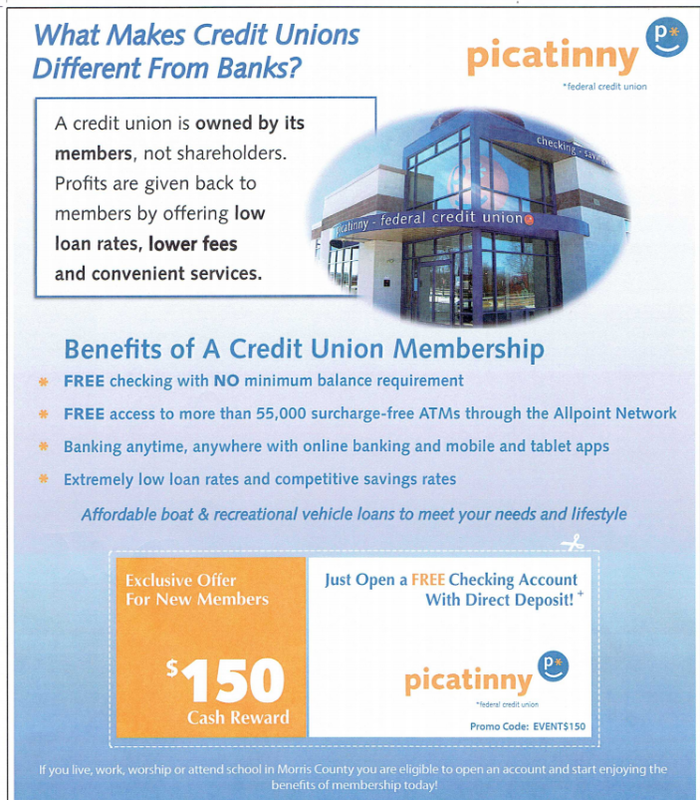 If you happen to find a bank promotion that we do not have on our list, feel free to let us know! 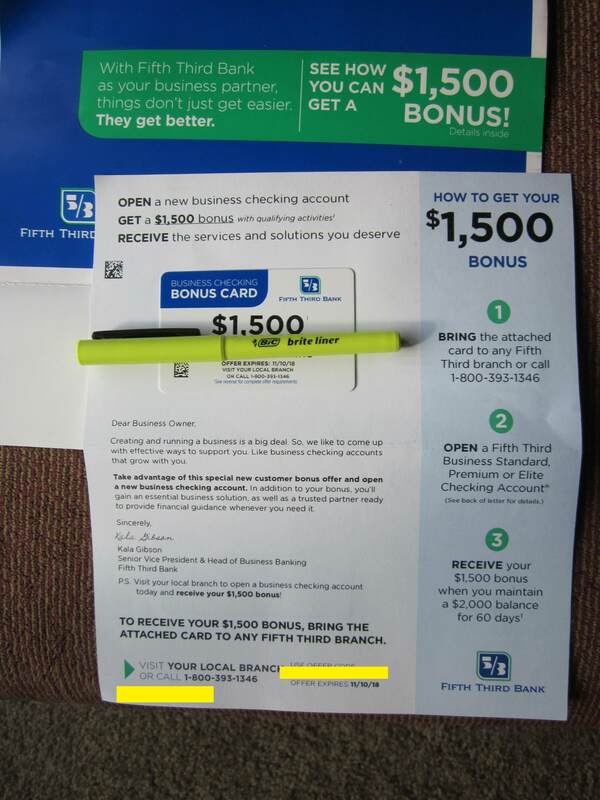 Our business bank bonuses are the the bottom table. Thank you so much for your kindness of sharing information of bank bonuses so we can all benefit from them!! The 400$ Capitalone offer that expired on 7/31 is for credit card customer only. Remember to call them before you apply. thanks for sharing huge information about bank I looking for same from many days but today I got it. 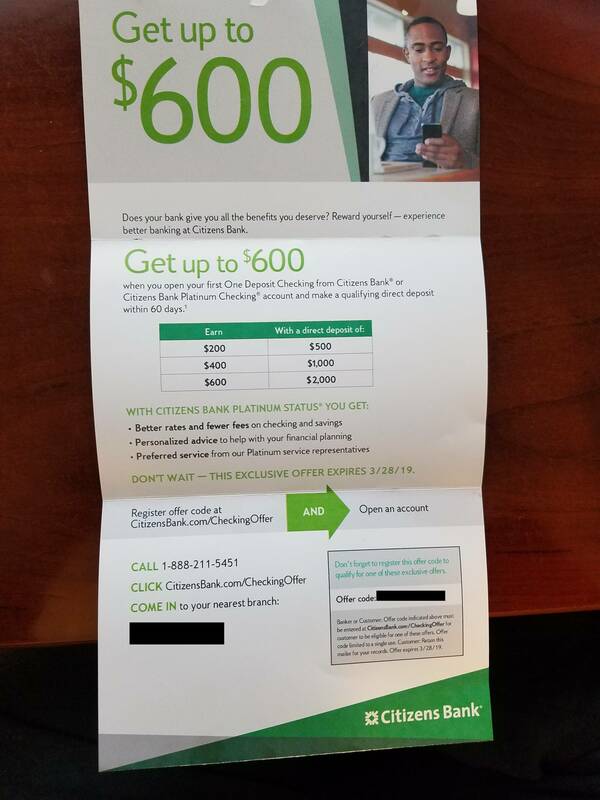 There is apparently a Huntington Bank flyer circulating in the NE Ohio area with a code necessary to get the 2.85% 19 month CD rate. I don’t suppose anyone would have one for me? 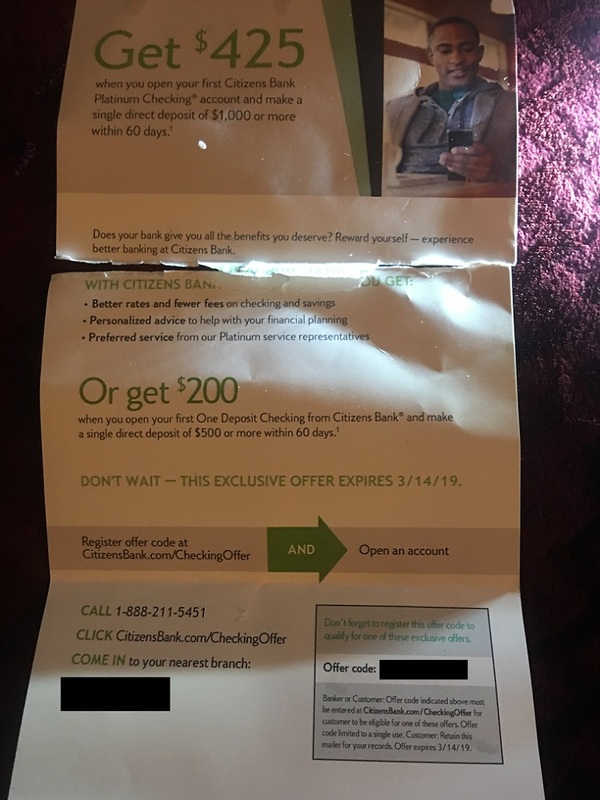 I’ve called HB customer service and didn’t get good results. The code must be classified top secret. Thanks in advance.